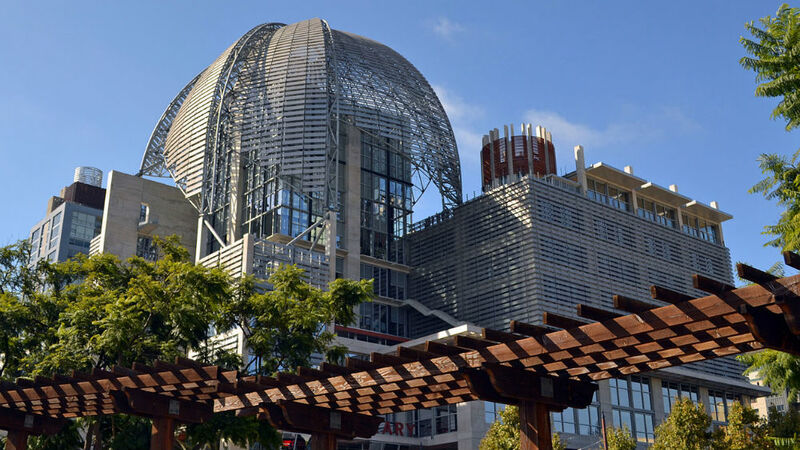 The interim director of the city of San Diego’s library system took the job on a permanent basis Tuesday, according to Mayor Kevin Faulconer. Misty Jones has been interim director since July 1, following the retirement of Deborah Barrow. Jones was previously the department’s deputy director in charge of the Central Library. She was involved in making key decisions in construction of the new Central Library in the East Village, and realigned her division to operate more effectively in the larger building, according to the mayor. Faulconer called her “a trusted leader” with experience in all areas of library management. She is also the president-elect of the California Library Association. The San Diego Public Library offers the 1-year-old Central Library on Park Boulevard, plus 35 branches across the city.